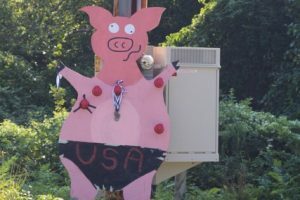 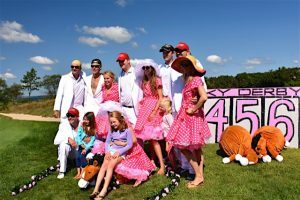 The 46th H.O.G. 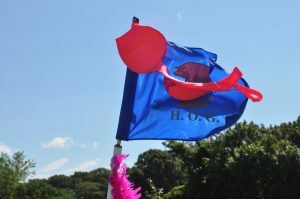 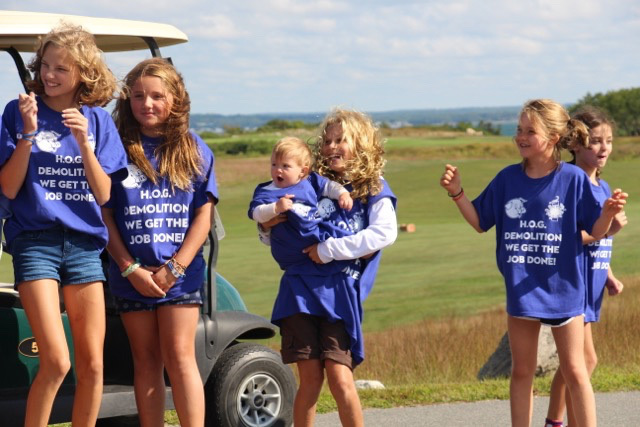 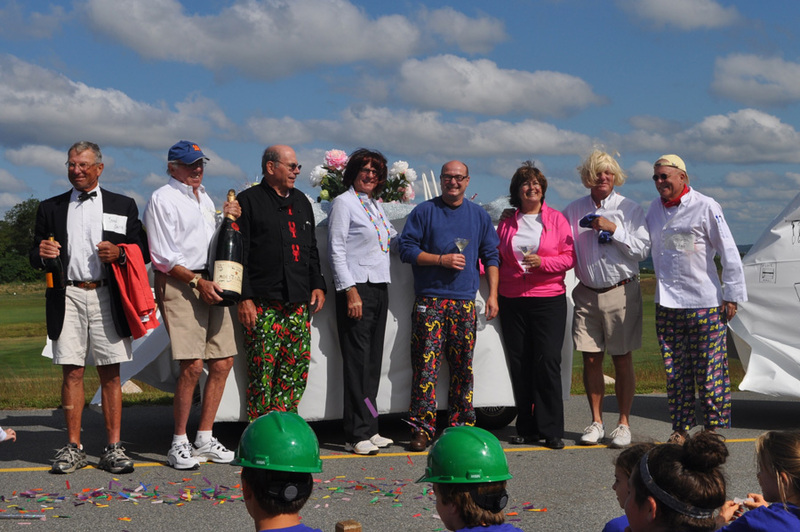 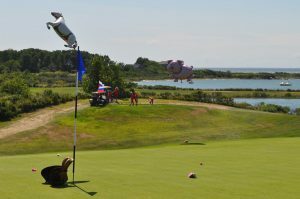 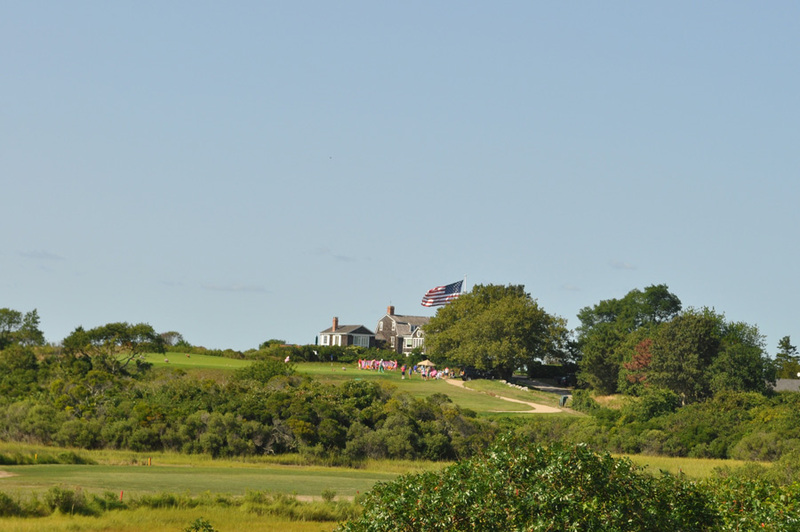 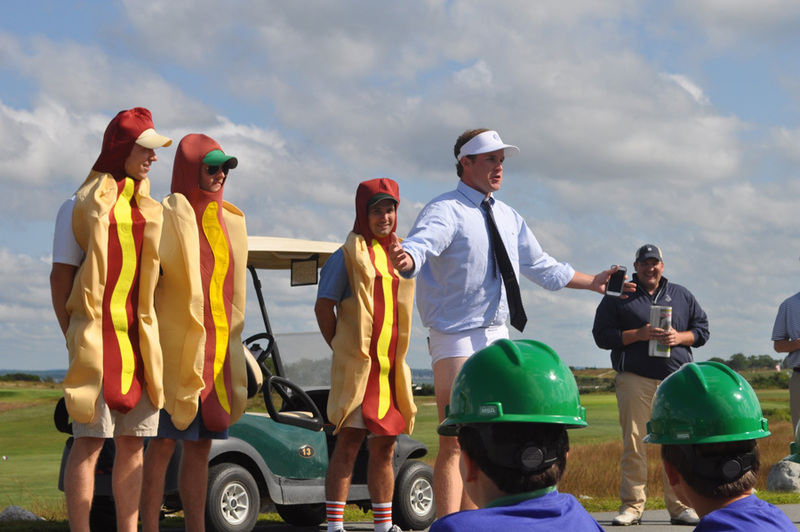 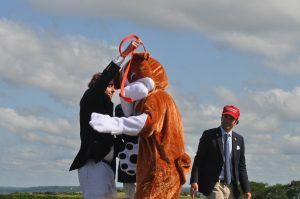 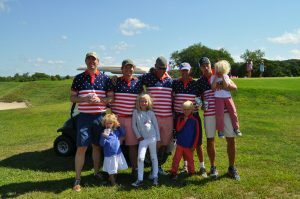 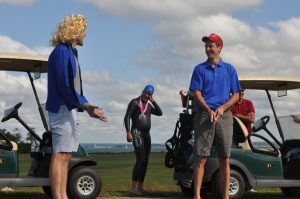 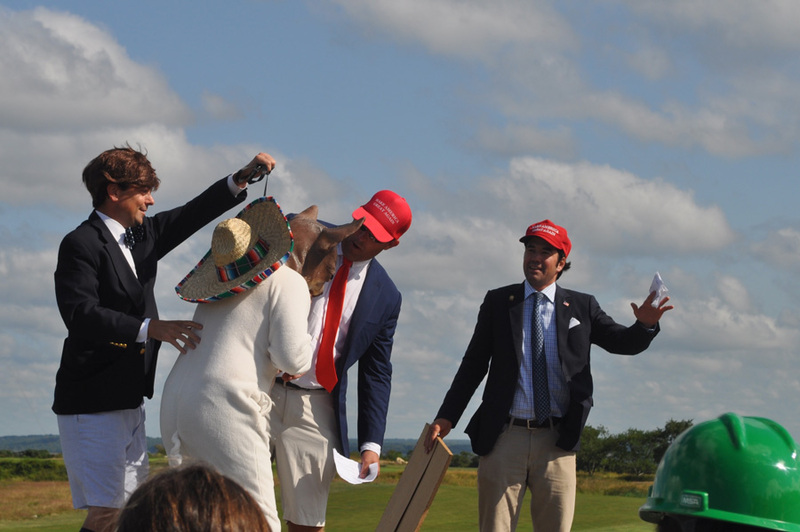 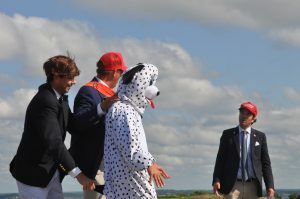 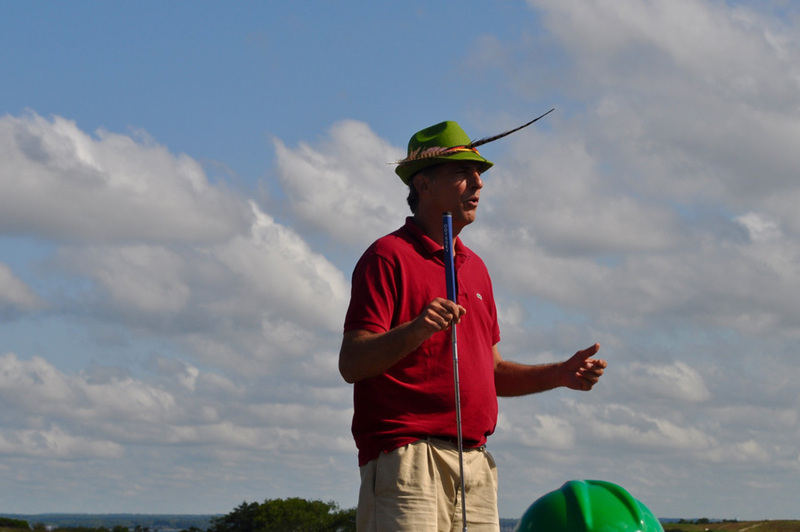 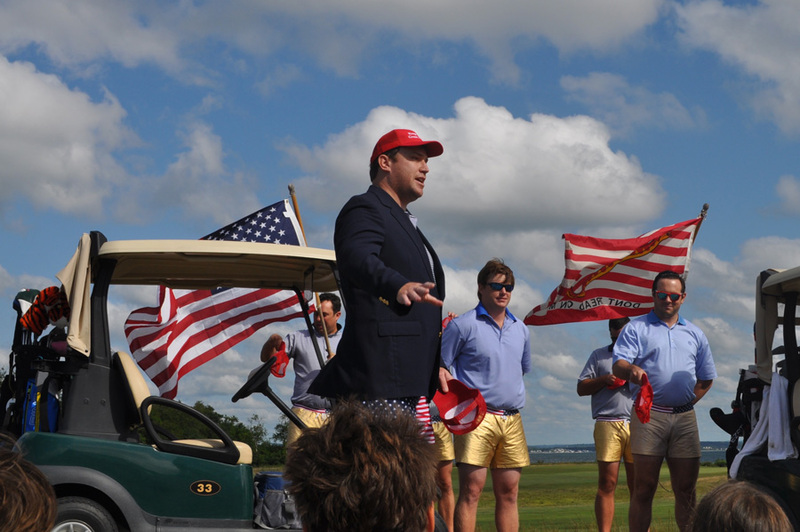 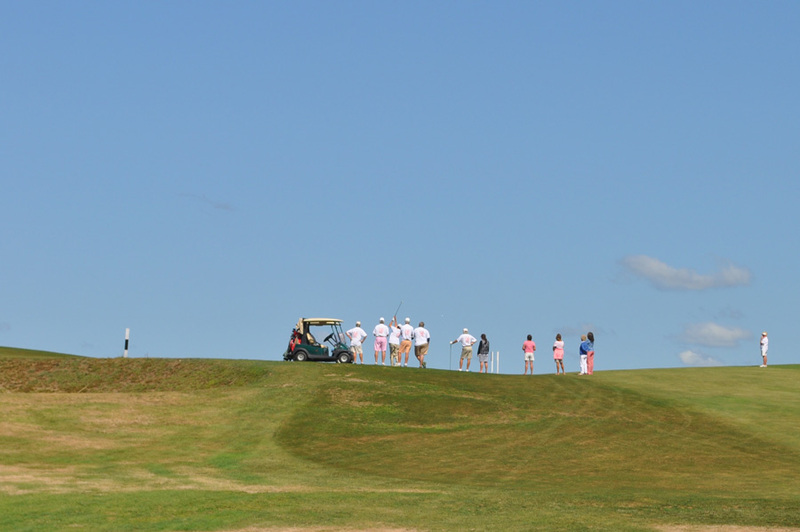 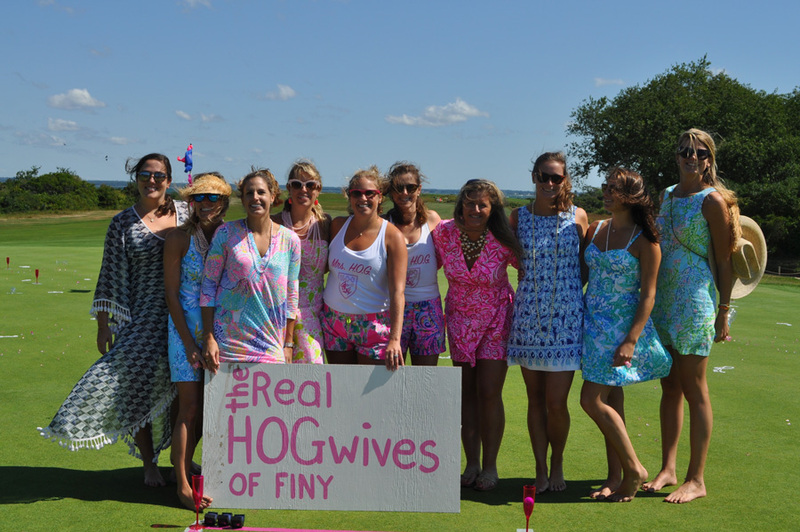 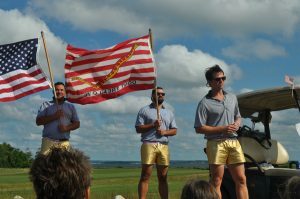 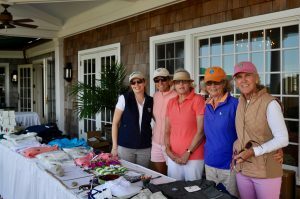 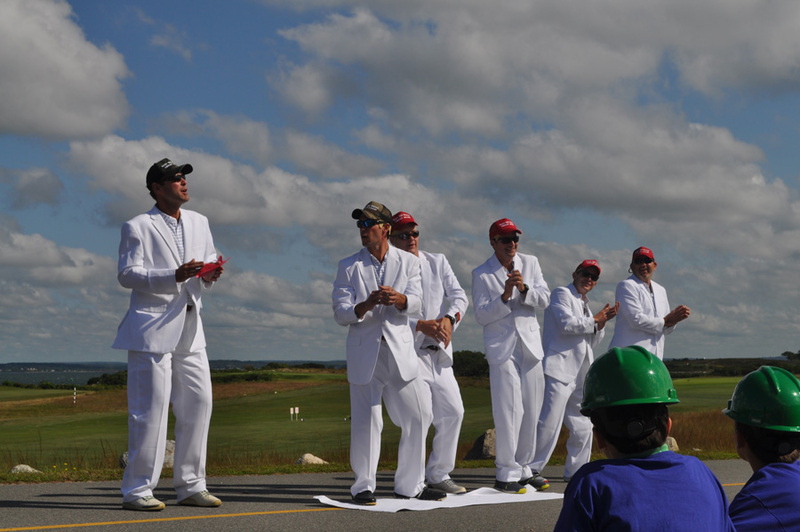 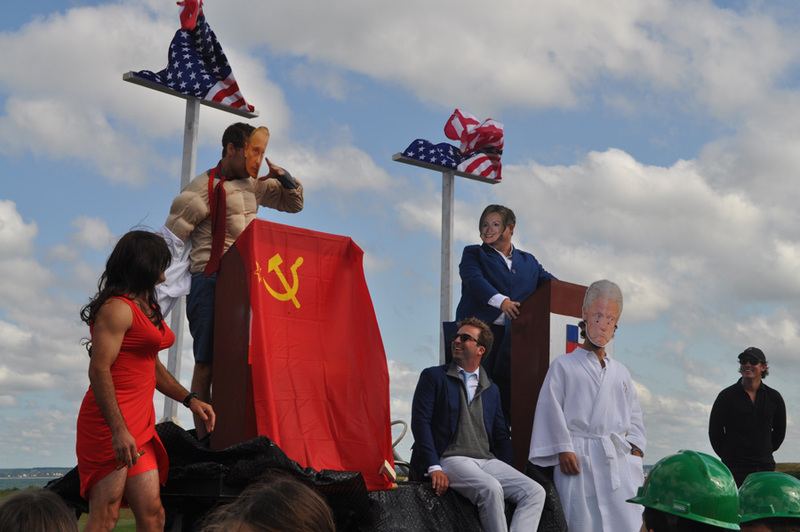 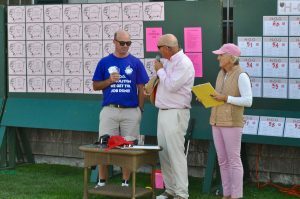 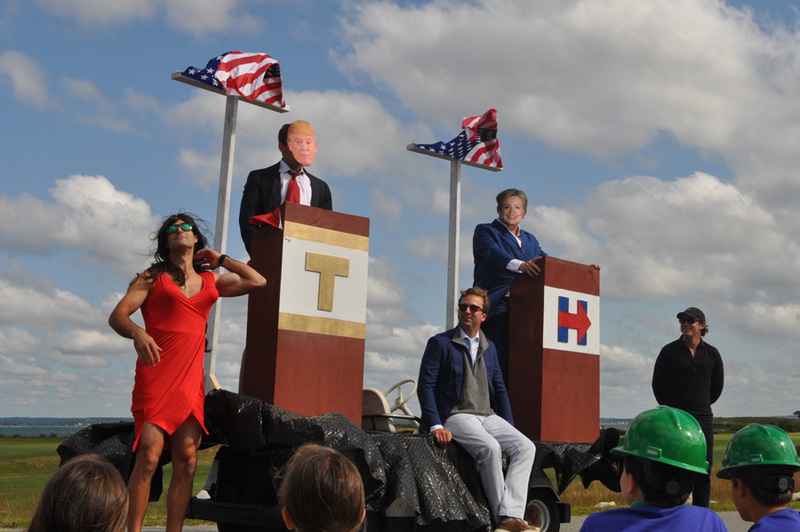 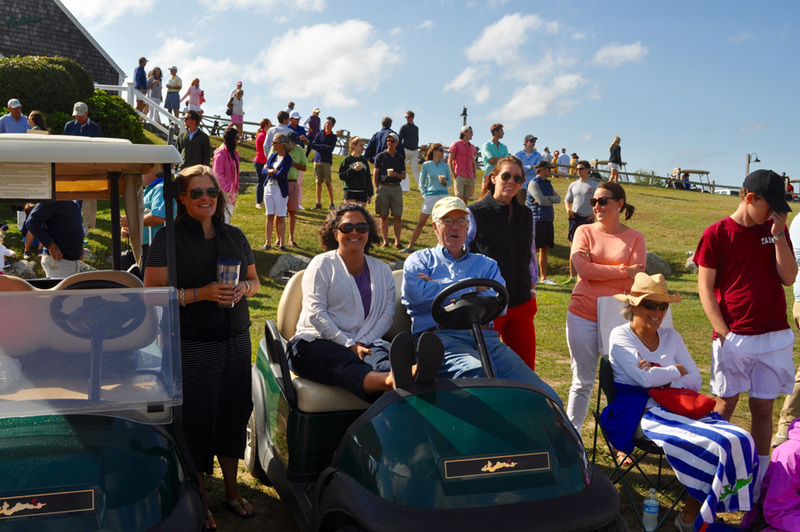 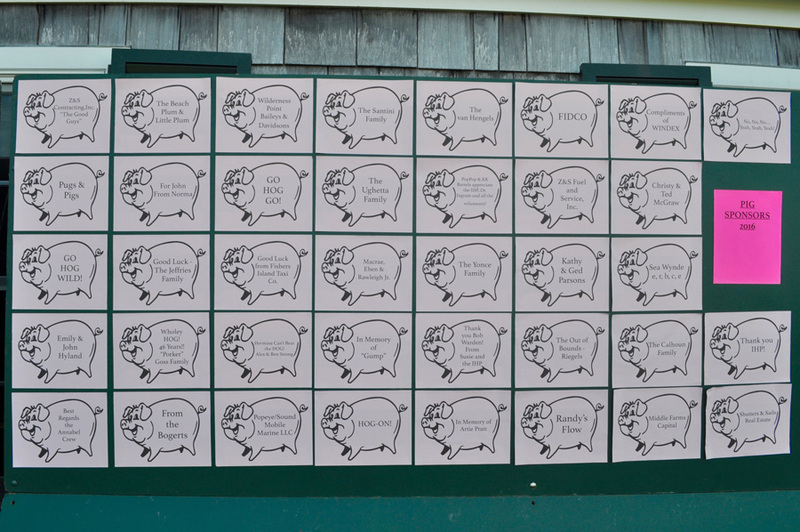 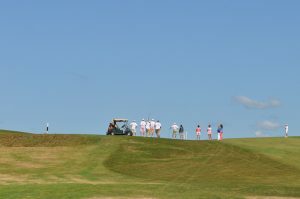 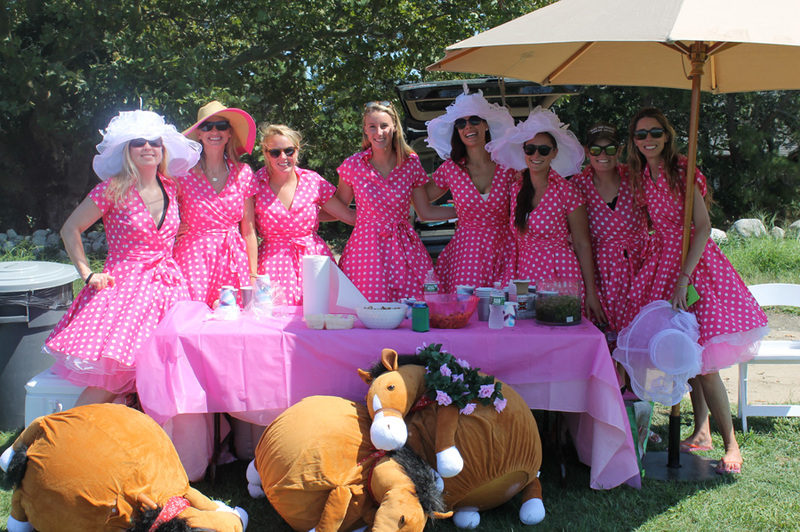 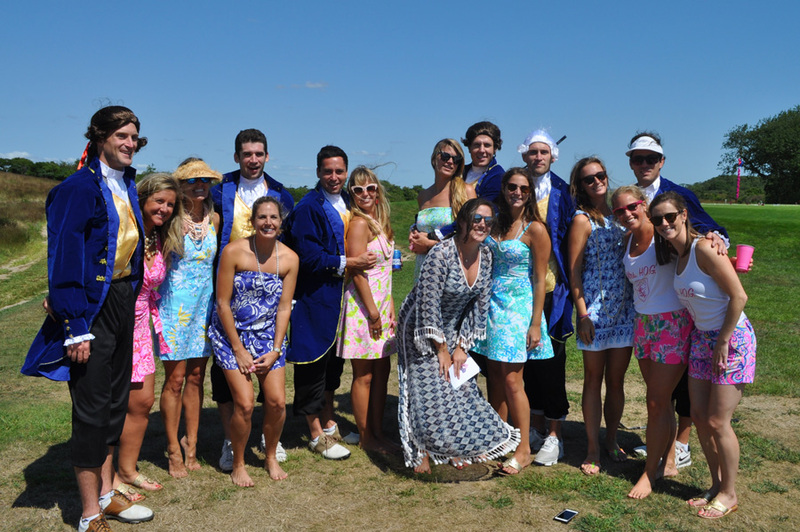 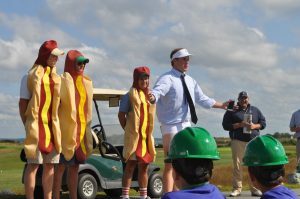 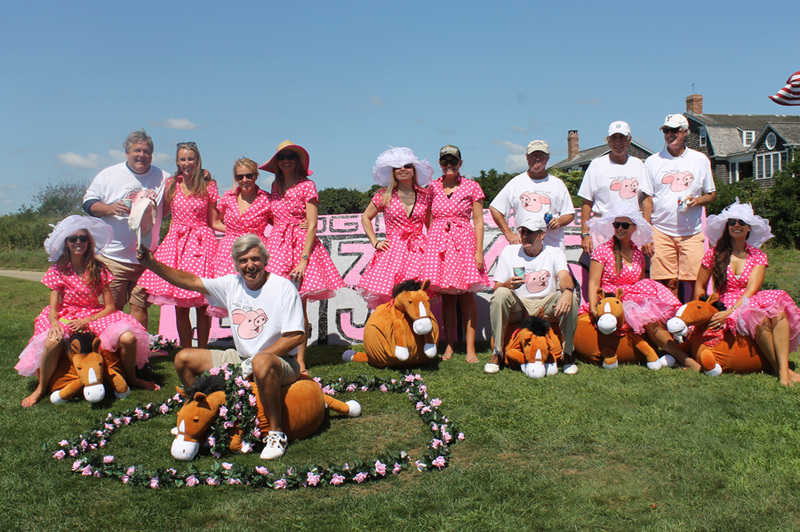 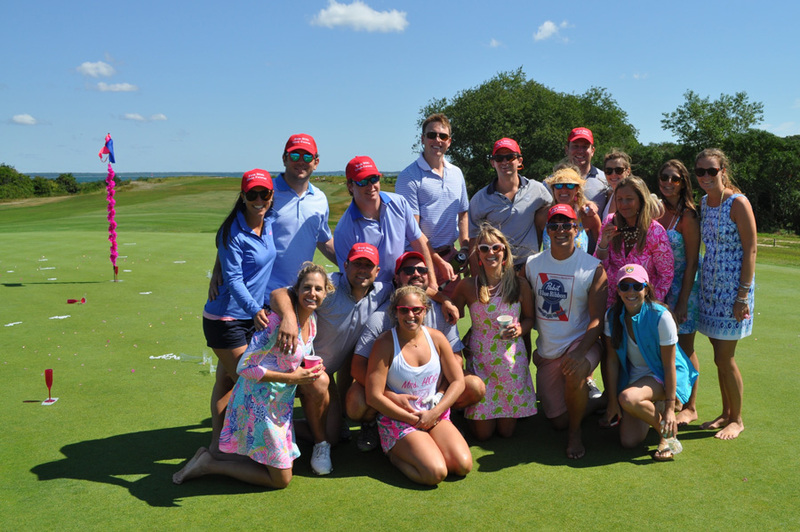 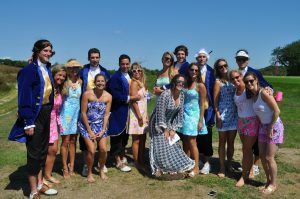 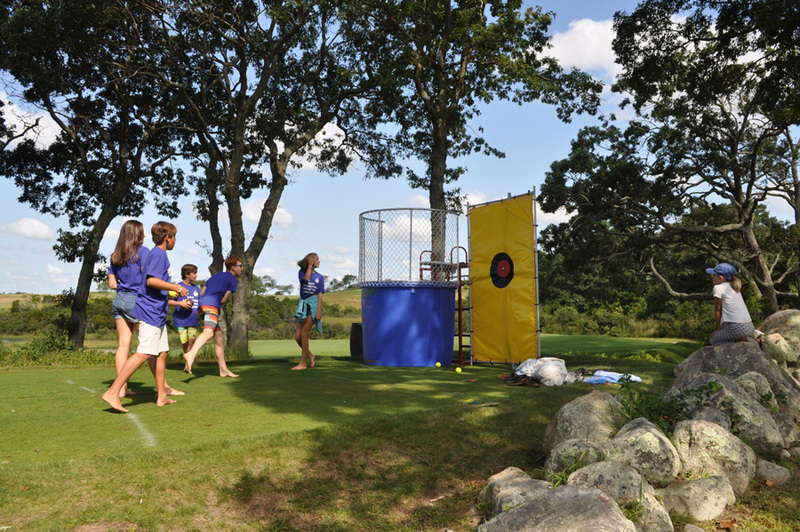 Tournament, held at the Fishers Island Club to benefit the Island Health Project (IHP), was a big success this year. 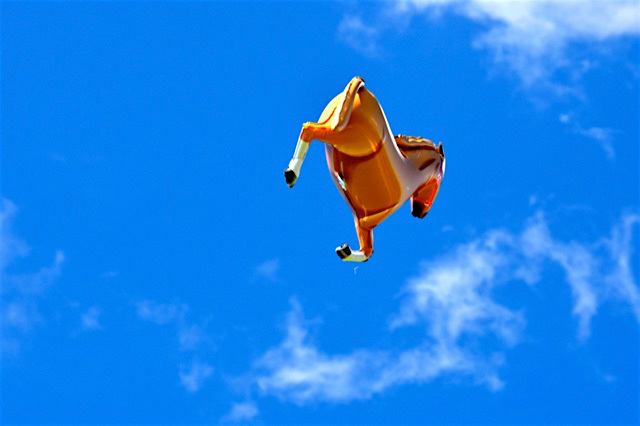 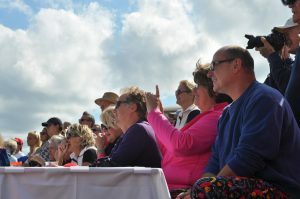 Despite threats of a visit from Hermine, there was a record turnout and everyone enjoyed the day under beautiful blue skies and a bit of a breeze. 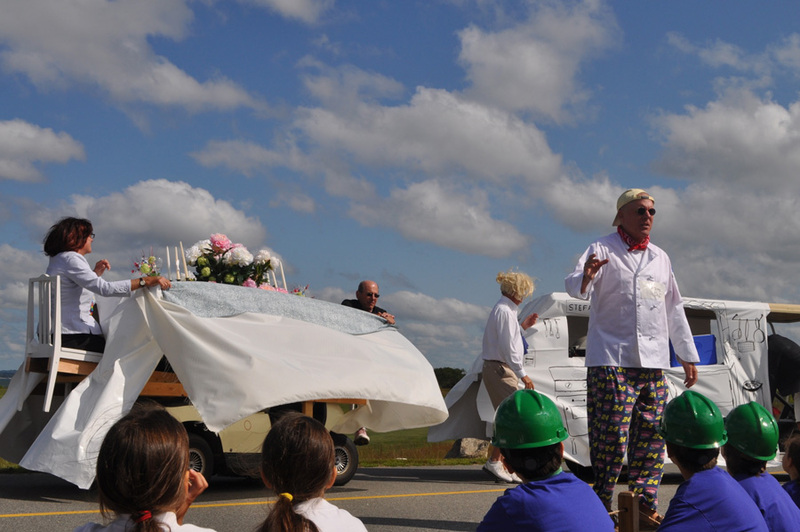 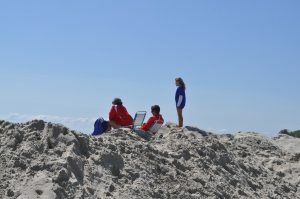 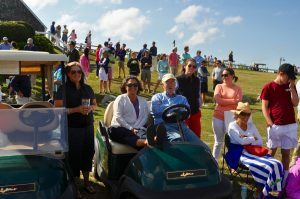 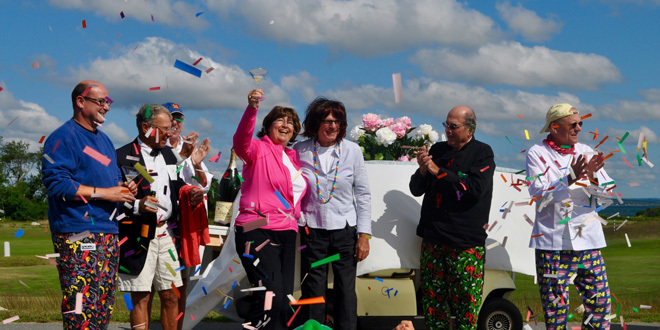 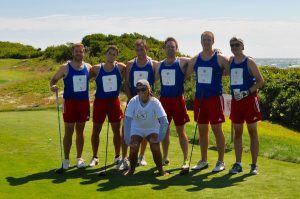 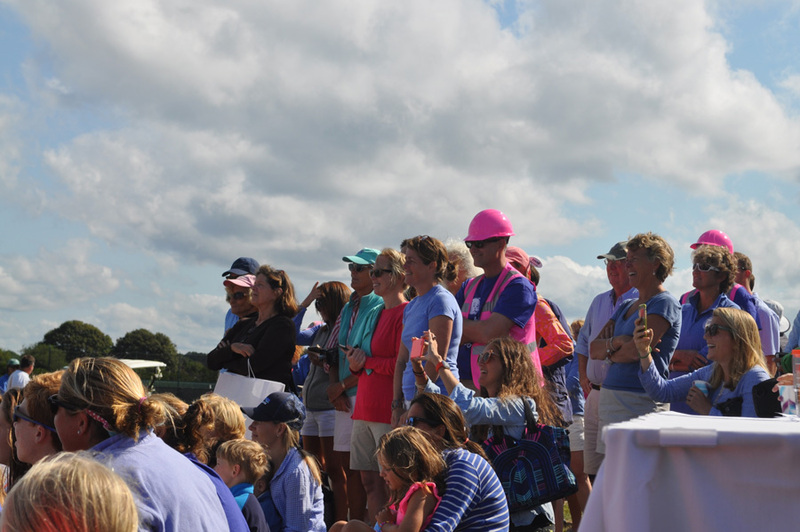 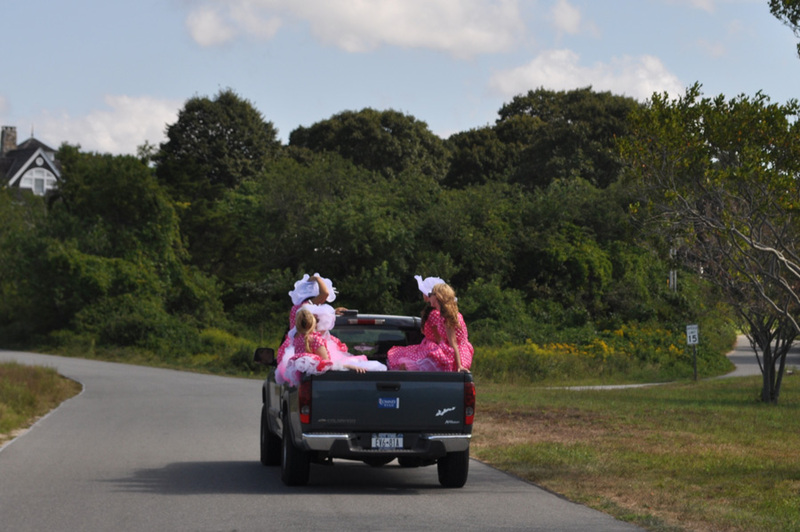 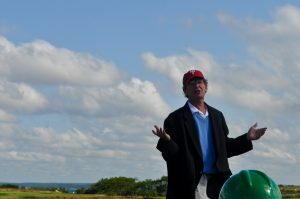 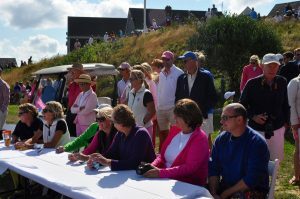 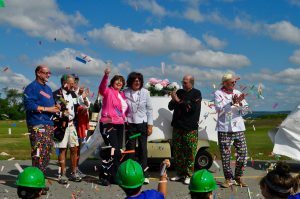 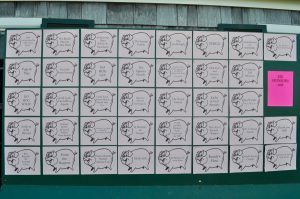 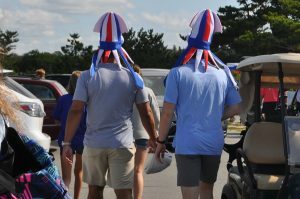 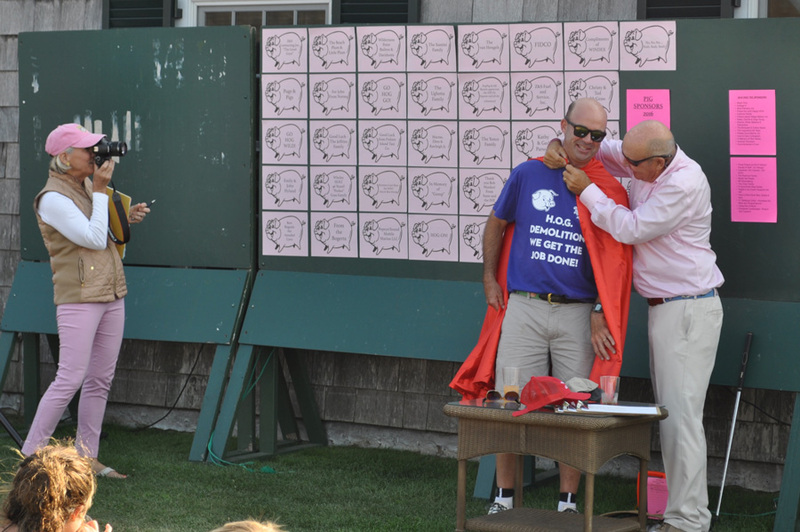 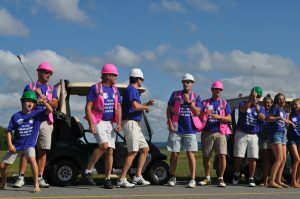 Net proceeds from the tournament support medical care for all Fishers Island residents and visitors. 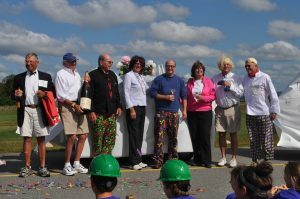 Co-chairs this year were Bob and Margaret Warden and many teams of six dressed up and had a lot of fun! 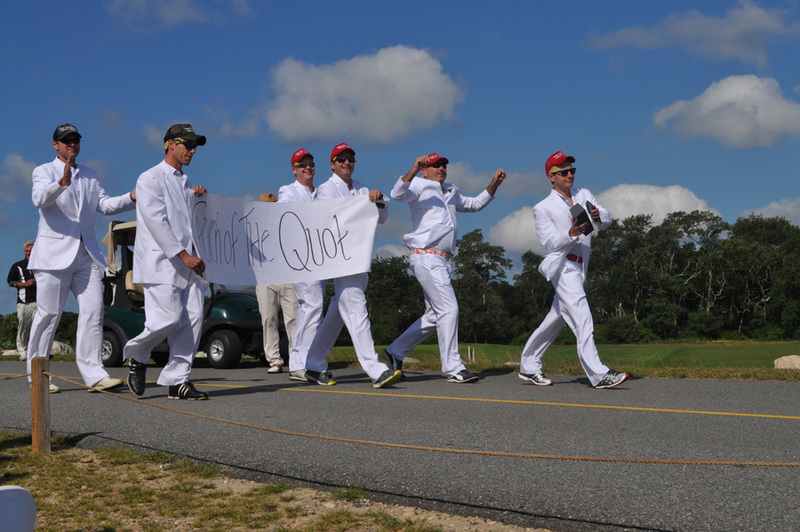 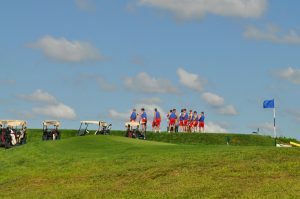 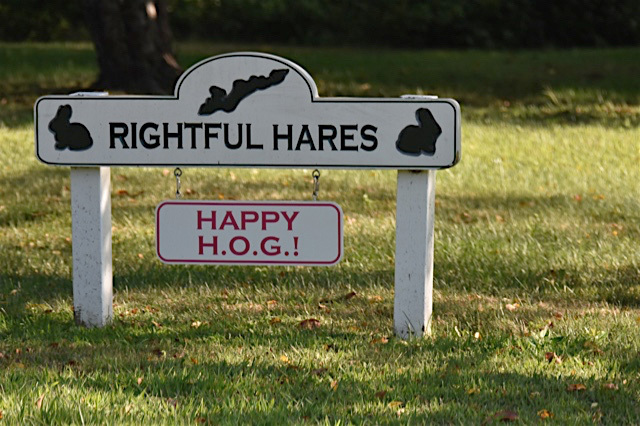 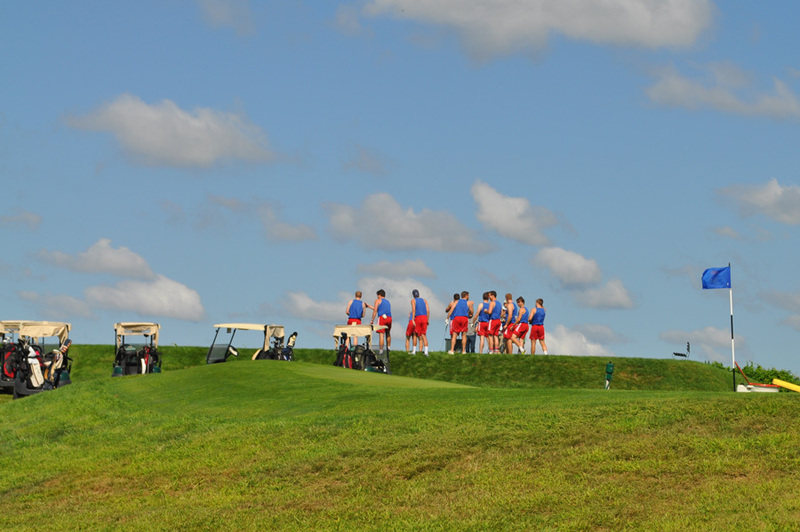 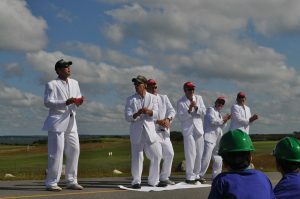 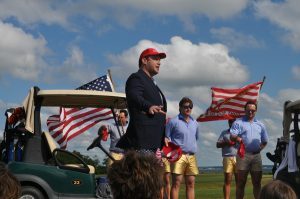 Golfers and supporters of IHP arrived for the 9:45 kick-off parade at the Big Club before the golf teams hit the course. People shopped for H.O.G. merchandise before the parade began – and all day.  Click on any image to see a larger version or view as a slideshow.